Established in 1989, Ashdan Electronics designs, manufactures and provides custom made electronic products to the telecommunication and electronics market. 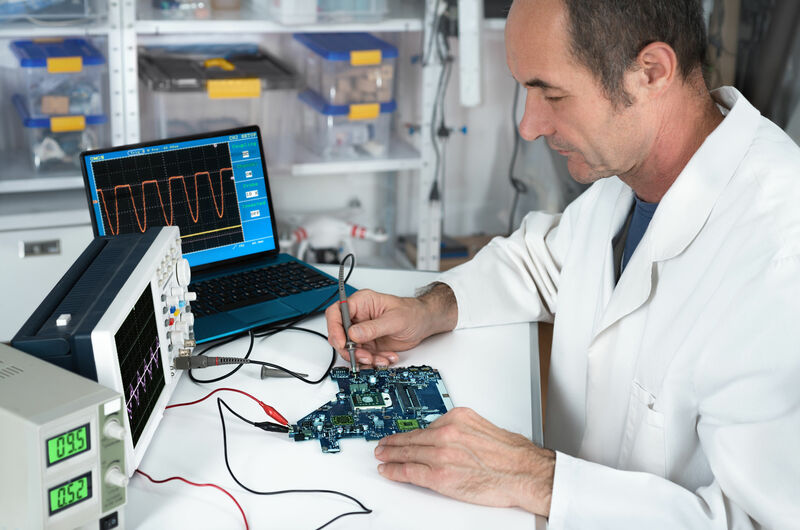 Based in Maitland, Cape Town, Ashdan Electronics’ highly qualiﬁed staff have over 30 years experience in the industry. Our company manufactures and supports a wide range of products, while also providing high tech solutions to all sectors of the telecoms and medical industries. Ashdan is uniquely positioned to provide tailor made solutions to suit speciﬁc applications. 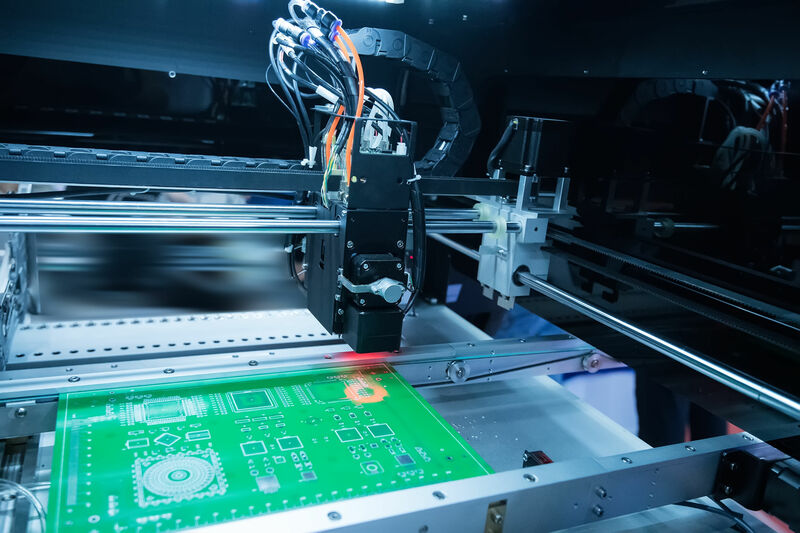 Ashdan Electronics offers a one stop total solution for clients requiring an idea to production service. 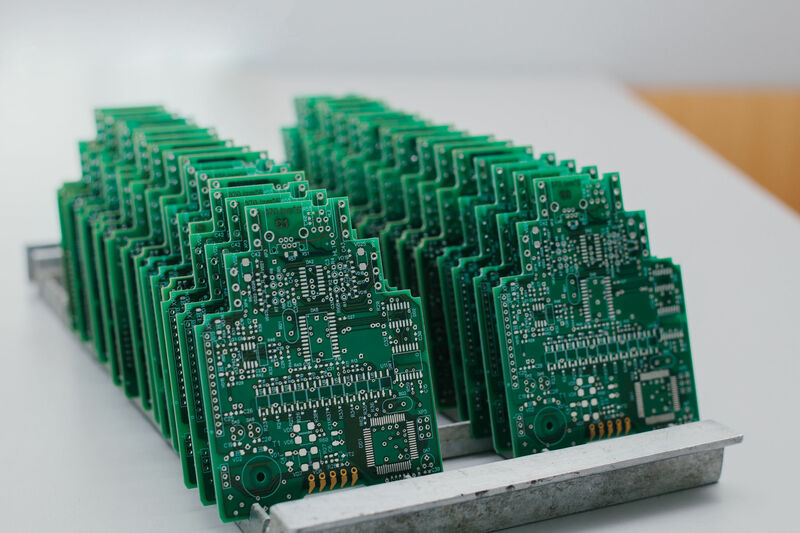 We design and assemble printed circuit boards at our manufacturing facility in Cape Town, South Africa.